We've built a complete solution that targets all the problem statements. We have a chatbot for real-time customer-satisfaction and offer-information. The offers are recommended by an LSTM recommender system, that performs by training on user data collected by Vodafone. Targeted offers include parameters such as Age, Gender, Location, Messages, Applications, etc. We also have a voda-dashboard, that collects this information, and displays it in real-time with visualisations. Includes User-click and coupon-code activity, categorised by location. We also used the assistant API to provide voice-assistance for users, including offer-retrieval and other help. A fully-functional standalone android application to request and perform the above. All the offers and coupons are existing vodafone partners, and helps customers benefit with offers that they are most likely to redeem. We also provide a location-based coupon service, that notifies the user with offers next to his location. We've built an entire solution with 4 people. Each person took up a specific statement, and we integrated the entire thing together. Training the data, acquiring data, recommendations. Overlapping integrations, with existing system. 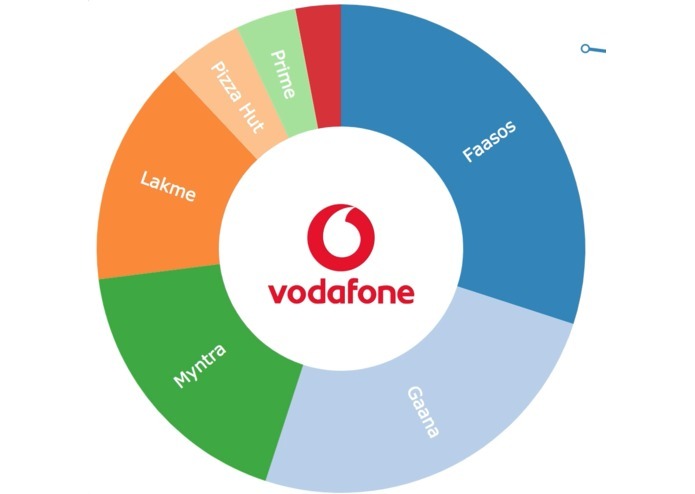 ALL Vodafone problem statements solved. Everything is working. Chatbot for ticket-registration and solution purposes by customer support.